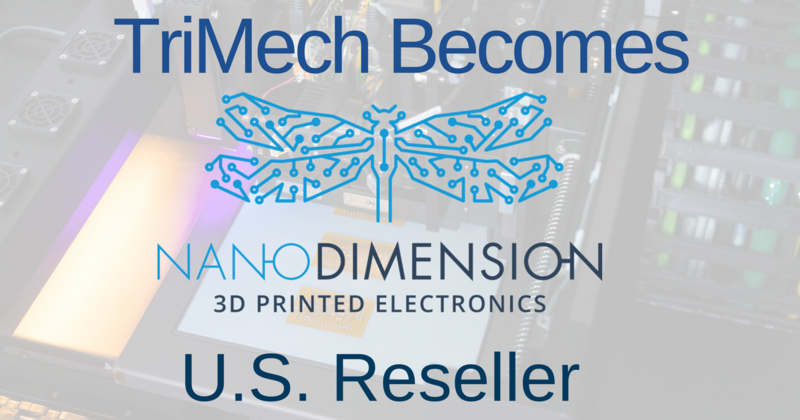 We are so excited to add another solution to our software offerings. 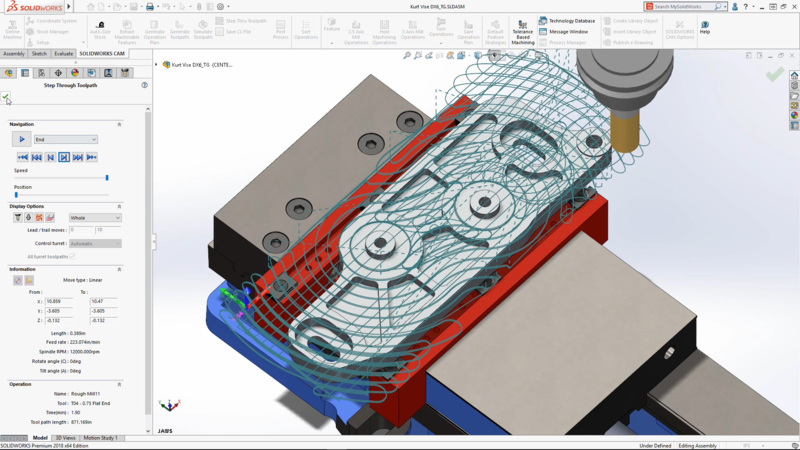 Introducing CAMWorks - the first SOLIDWORKS Certified Gold product for CAM software! By adding this new solution to our lineup, we are becoming a full-service engineering resource. 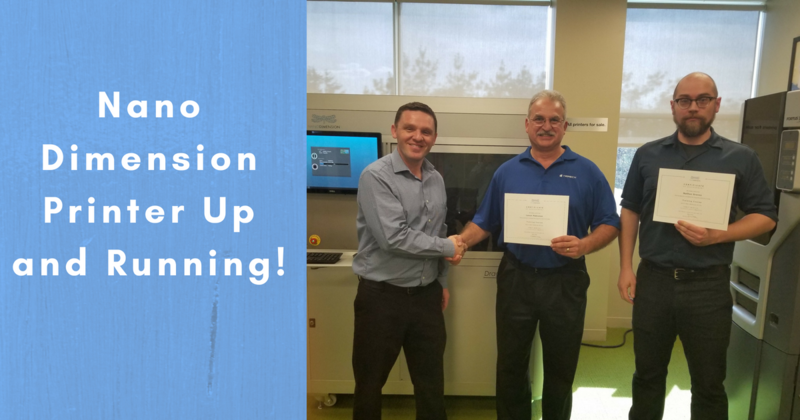 This just in—the newly released Desktop Metal Studio System arrives at TriMech's Middletown, CT office! 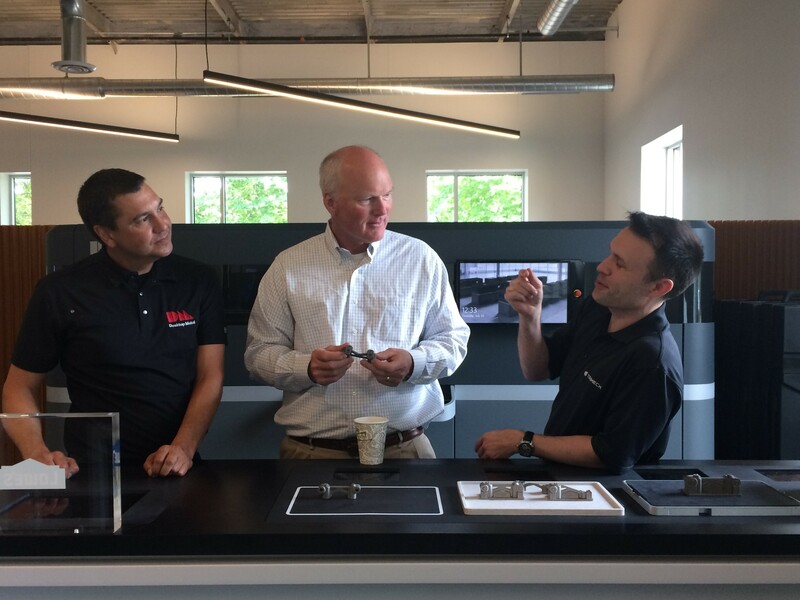 There has been a lot of buzz about what Desktop Metal is bringing to the market with metal 3D printing, and we couldn't be more excited to start working with the Desktop Metal Studio System. 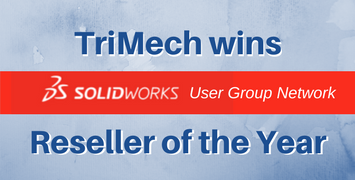 For the second year in a row, TriMech was named SOLIDWORKS User Group Network's Reseller of the Year! This award recognizes the contribution a reseller makes to SOLIDWORKS User Group Network (SWUGN) and the SOLIDWORKS community. 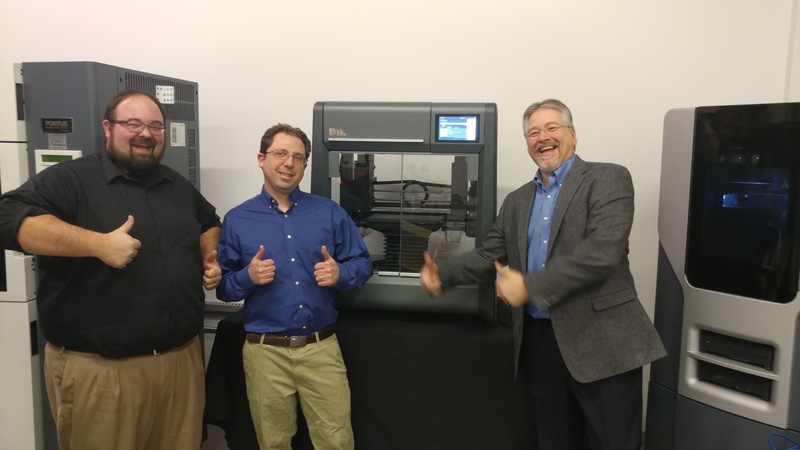 Wow, what a privilege — TriMech received Stratasys' Top Reseller award! 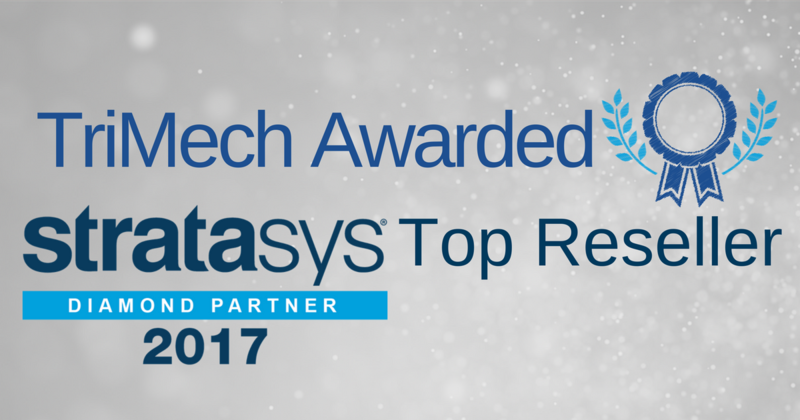 Being named the top solution partner out of all the Americas is a huge accomplishment for our team, and we are eager to see what the future brings our partnership. 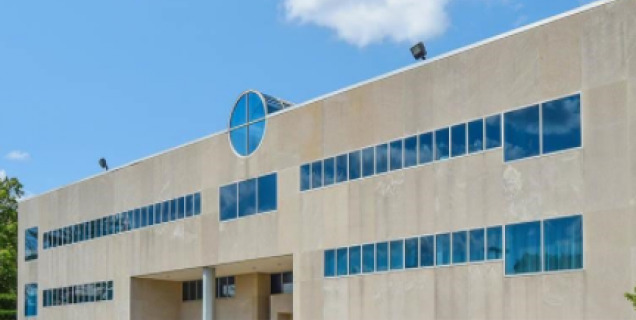 Introducing New TriMech Office - Long Island, New York! We are excited to announce that we are officially opening doors to our new TriMech Long Island Office in December 2017! Clear Vision Cooling is the newest entity within the Bouwman Group, based in Harderwijk, the Netherlands. For over 35 years the Bouwman Group has been a successful business, supplying refrigeration and freezer cabinets for supermarkets and other retail spots. 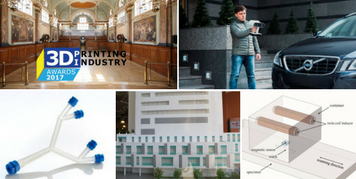 March was an exciting month for the 3D printing and CAD communities! Check out some of our favorite news highlights from this month. 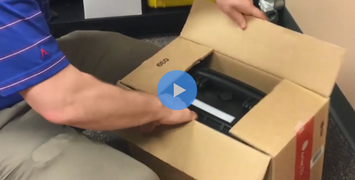 Not only did TriMech receive a new Stratasys' F170 3D printer earlier this month, but our Knoxville office just unboxed a handheld 3D scanner from our solutions partner, Artec 3D.